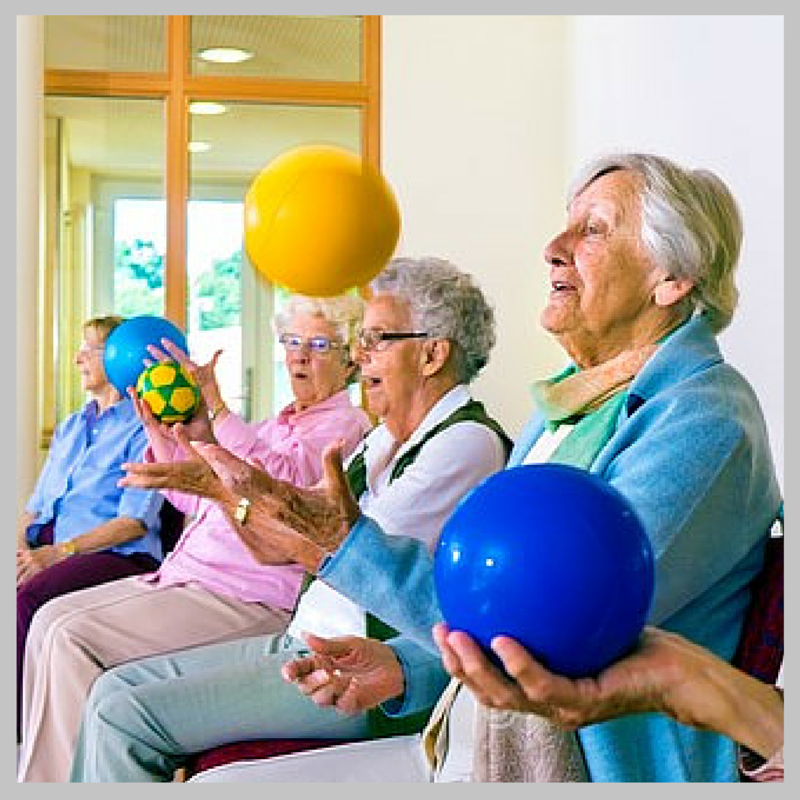 Is a process – therapy occurs over a progression of time. It is a gradual, sequential and evolutionary process toward therapeutic change. While single music experiences (such as attending a sing along or musical performance) may have a beneficial or therapeutic effect, music therapy occurs as a process over time leading to a desired outcome. Is knowledge-based, drawing on traditional clinical practice and ongoing research. What Does Music Therapy Do for Clients? Music therapy foundations: including assessment, treatment planning, treatment implementation, documentation, evaluation, interdisciplinary (treatment team) collaboration, supervision, closure and ethics. Musical foundations: vocal, keyboard, guitar, nonsymphonic instrumentation, composing, arranging, conducting, improvisation and creative movement. Structure – A session may include a group of clients or one-to-one. Location — A session may take place at the client’s home, at a nursing home, retirement center, day center, at a hospital bedside. Skill needed – Since musical ability is not necessary for effective music therapy, clients of all ages, skills, abilities and disabilities may benefit. What's a Music Therapy session like? Why hire a Board-Certified Music Therapist?